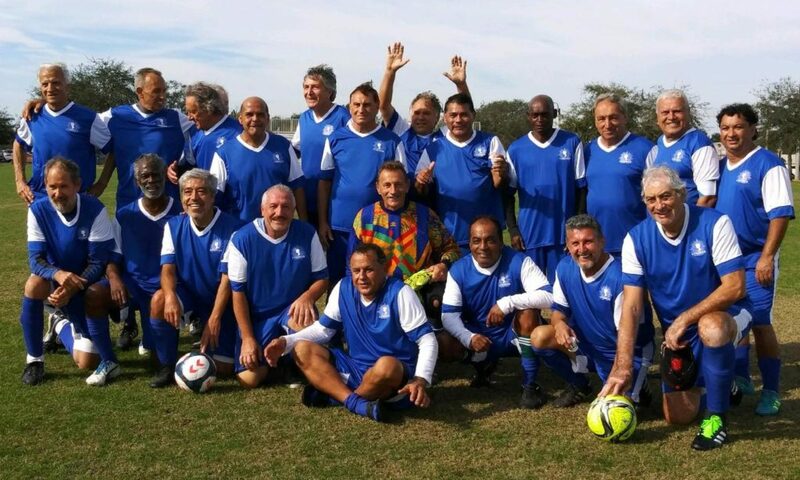 League registration is with the Last dream Over-50 Soccer League . The fee per player per season is $175.00. Uniforms/Jerseys will be provided at discounted prices to registered members.